Epson TM-T88IV - Thermal Receipt Printer, Parallel Interface, Auto-cutter. Includes US Power supply. Color: Dark gray. Cables not included. See accessories. 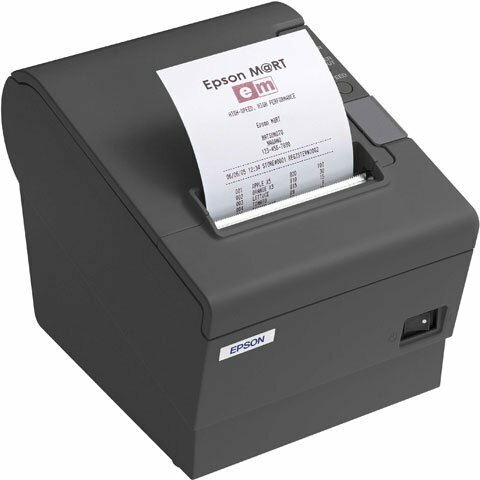 The Epson C31C636834 is also known as Epson POS Products	EPS-C31C636834	.